For Me & For You Designs was established in 2013 by husband and wife team, Jacqueline (Jax) and Stewart Morton-Collings. 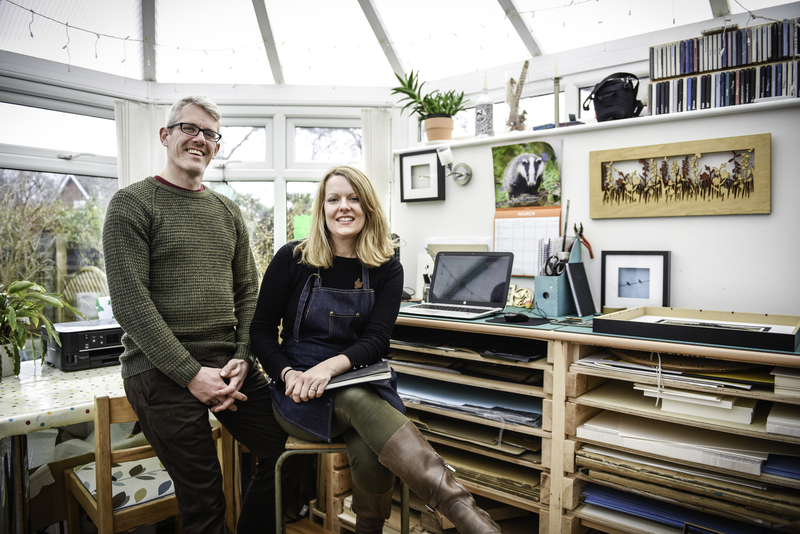 Working round their young family, they produce beautiful woodcut and papercut pictures that create magical shadows when illuminated. They also produce a range of complimentary products including wooden brooches, name plaques and tableware. Using their own photographs as inspiration, they’ve created an ever-expanding range of artwork including local landscapes, animals, flowers, trees and people. Bespoke pieces are made using a customer’s own image which can be engraved with a unique message or initials and dates, perfect for a special occasion. For Me & For You Designs exhibit at artisan markets across the North West and various prestigious shows including RHS Tatton and RHS Chatsworth. They also have exciting partnerships with the National Trust (selling specially designed pieces at Dunham Massey) and the online retailer Notonthehighstreet. For more information, visit www.formeandforyou.co.uk or contact Stewart on 07832 232 586.